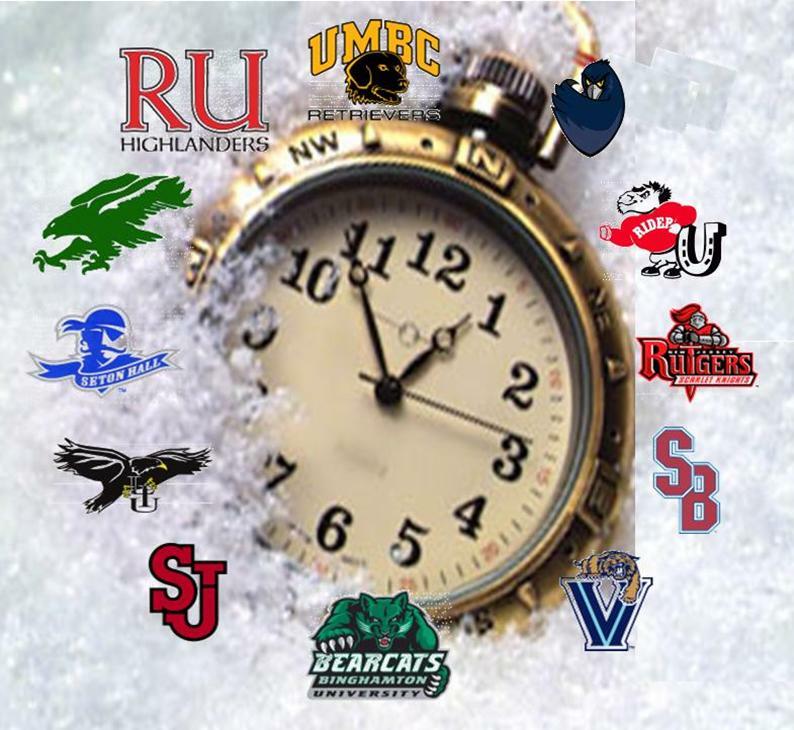 "Scholarships Are More Important Than Trophies"
Baseball U has had 35 players who have worn the Uniform this past year commit to play baseball at all levels of college. 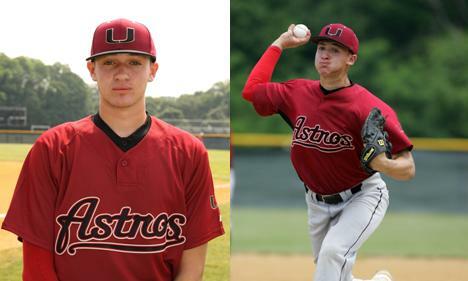 Baseball U Prospects shortstop BJ Bochicchio launced a walk off two run home run in the bottom of the 7th inning to give the Prospects the Perfect Game WWBA NE Championship. 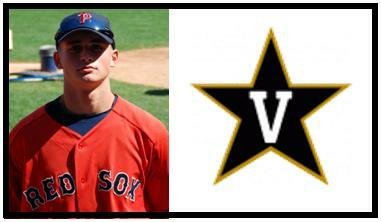 Chris Harvey a 2012 6’4 catcher from Germantown Academy in Pennsylvania has given his verbal commitment to Vanderbilt. Matt Pirro a right handed pitcher has given his verbal to Wake Forest a member of the ACC. BJ Bochicchio a shortstop from Riverside High School in Pennsylvania has given his verbal commitment to Villanova University. 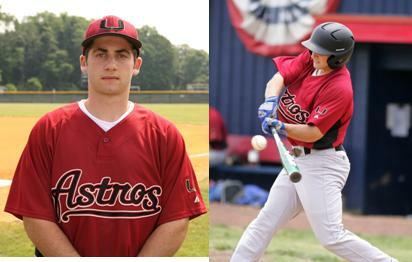 2011 Graduate Mike Papi out of Tunkhannock, PA has verbaled to the University of Virginia. 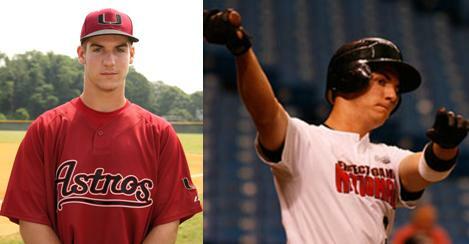 Mike is a Right Fielder who is currently ranked as the 77th ranked player in the country by Perfect Game. The Winter Workouts for High School and Middle School registration will be closing shortly. Limited space remains for both of the sessions. well as all of the off season updates and news. Perfect Game USA, "Baseball's Largest and Most Comprehensive Scouting Service" has announced their new complex to host all of the National Perfect Game Tournaments starting next year. Westyn Baylor a RHP out of Bangor, Pennsylvania has given his commitment to Radford University a member of the Big South Conference. 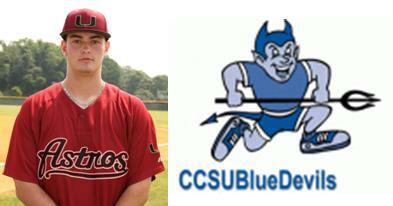 Scott DeJong a 6’4 First Baseman from Eastern Christian High School has given his verbal commitment to the University of Connecticut. Thomas Antuofermo a speedy outfielder from St. Joseph High School in Metuchen has given his commitment to Ramapo College. 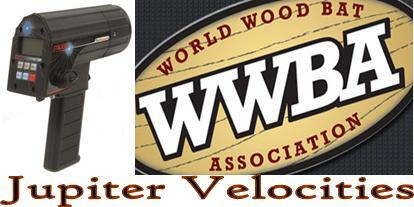 The velocities from the WWBA World Championships in Jupiter, Florida have been released. Each pitchers top velocity is listed on the Perfect Game site. The velocity listed was their highest recorded pitch while at the event. 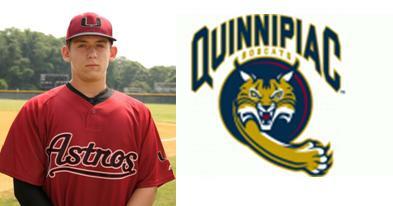 Matthew Lorenzetti a RHP out of Marlboro High School has given his verbal commitment to Quinnipiac University. 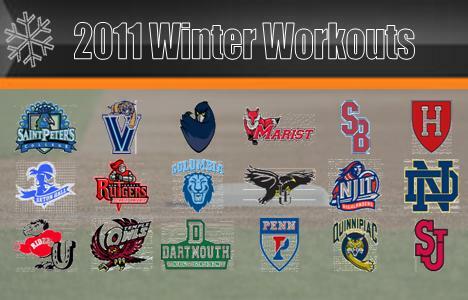 Baseball U has opened their Winter Workouts registration for both Defensive and Hitting. The workouts are being offered at a discounted price until 9/30/10. 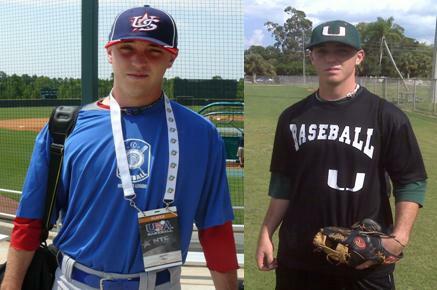 These workouts are open to any high school players not just current Baseball U members. Players must be in grades 9 through 12. 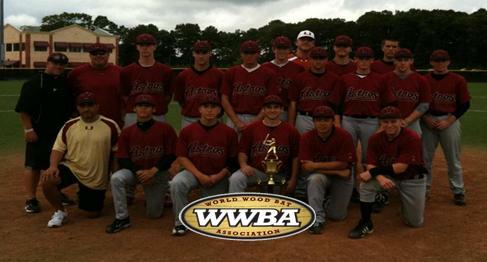 Baseball U will compete for the 4th time in the fifth year history of the organization in the biggest amateur baseball event in the country. What makes this the biggest is not the size of the teams assembled, but the quality of teams and players at the event. 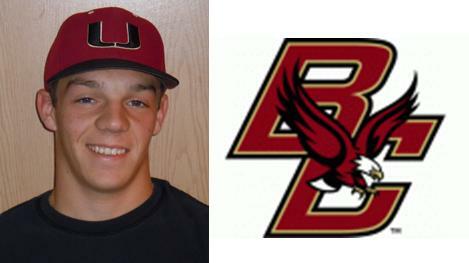 Austin Solecitto a hard throwing left handed pitcher from Indian Hills HS in New Jersey has given his verbal commitment to Boston College. 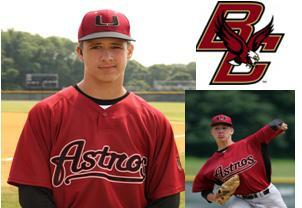 This makes 3 Baseball U commitments to Boston College in the past 2 weeks. 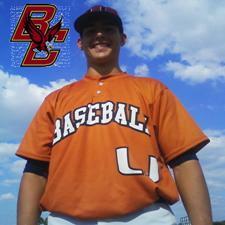 Christopher Shaw a 6'4 First baseman out of Massachusetts has given his verbal to Boston College a member of the ACC. Eric Stone a right handed pitcher out of West Haven High School in Connecticut has given his verbal commitment to Boston College. 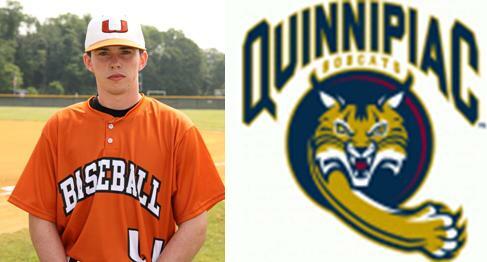 Scott Donaghue a slick fielding third baseman from Marlboro High School has given his verbal commitment to Quinnipiac University. Perfect Game the world’s most comprehensive and largest baseball scouting service to college coaches and pro scouts has named the Baseball U 17U program the 13th ranked organization in the country. 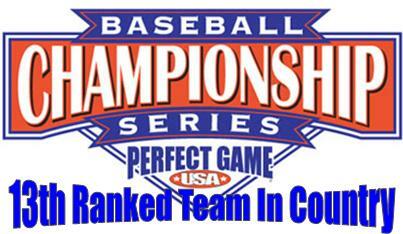 3 Baseball U teams will compete in the Perfect Game NE Qualifier #2 this weekend. The players all will be exposed to various colleges from around the country. 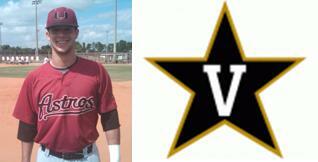 Rhett Wiseman a 2012 Outfielder a member of the Prospects team has given his verbal to Vanderbilt University. Patrick Zilberman a member of the Prospects team this past summer has given his verbal commitment to Central Connecticut State. 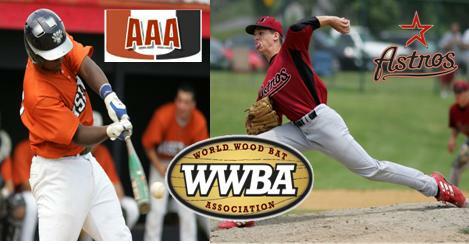 Baseball U had two of the three teams advance into playoff play at the Perfect Game WWBA NE Qualifier #1. 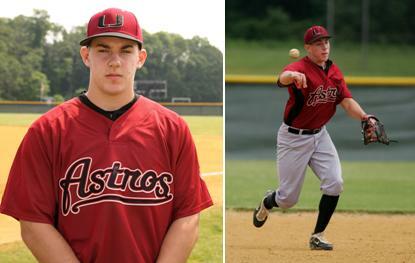 Vinny Zarrillo an outfielder out of Lacey High School has given his verbal commitment to Rutgers University. 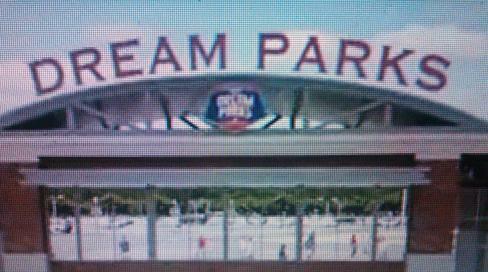 Kyle Rubbinaccio a right handed pitcher out of Manalapan High School has given his verbal committment to Notre Dame.